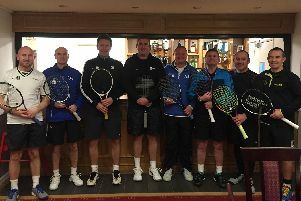 Having swept all before them in the early part of the season Lee men’s second team failed at the last hurdle to complete a clean sweep of men’s and ladies titles for the club. 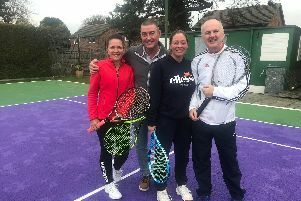 Lee continued their unbeaten run in Portsmouth & District League ladies’ division one with a comfortable win over Warsash, writes Alan Best. 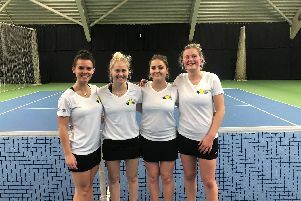 Lee ladies seconds won their eighth match out of nine establishing an unassailable lead to take the Portsmouth & District League division two title. 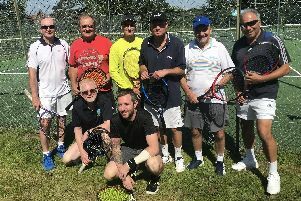 The Portsmouth & District Men’s Championship looks to be heading to Lee after their 3-1 victory over nearest-rivals Ryde Lawn. 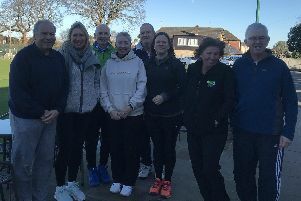 During a busy month of matches Lee-on-the-Solent Ladies had a tough run but they had plenty to be encouraged about – especially a superb performance at Queen’s Club. 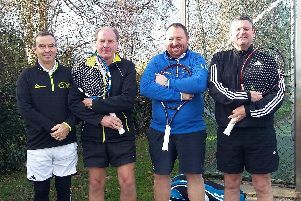 Warsash just edged a battle with Wellow in the Portsmouth & District League midweek masters. 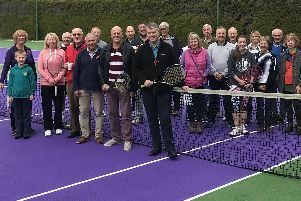 Having just squeezed past Avenue Ladies II last week, Lee II scored a more comprehensive 4-0 win in the return division two fixture. The second half of the winter season kicked off with Lee Ladies consolidating their position as championship leaders. 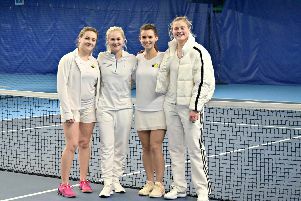 An excellent away win provided a good start to the season for Lee-on-the-Solent ladies in the National Premier League. 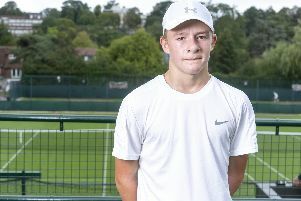 Lee’s men’s team continue to make their rivals sit up and take notice. 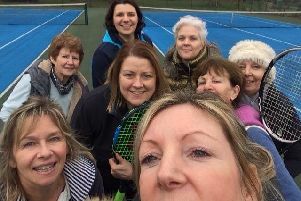 Avenue Ladies ensured they did the Portsmouth & District League double over Canoe Lake after a hard-fought win. 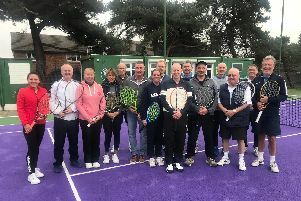 Avenue mixed masters played out a thrilling match against Chichester with the two teams unable to be separated over rubbers, sets and games. 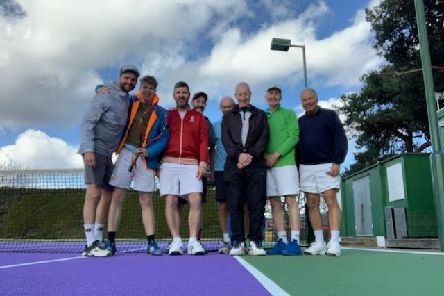 Canoe Lake men’s first team rounded off the last two weather-delayed matches in the summer leagues by playing two matches in two days. 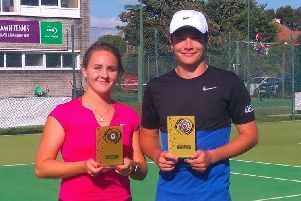 Denmead pairing of Aaronn Blackman and Chloe Efford are celebrating winning the Hampshire & IOW Lawn Tennis Association’s inaugural mixed doubles Champion of Champions trophy. 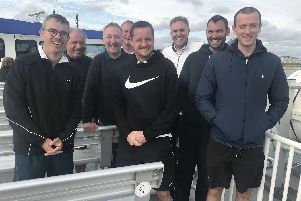 Wickham are celebrating after clinching the Portsmouth & District League ladies’ division three title, writes Alan Best. 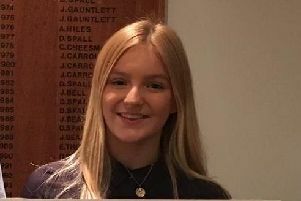 Ryde Lawn held off the challenge of Lee to clinch the Portsmouth & District League ladies’ division one crown, writes Alan Best. 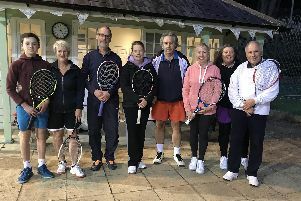 JEM Tennis Hamble lost their chance to establish a stranglehold on the Portsmouth & District League men’s championship when they were unable to overcome Avenue.